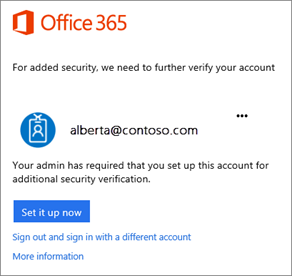 By setting up 2-step verification, you add an extra layer of security to your Office 365 account. You sign in with your password (step 1) and a code sent to your phone (step 2). 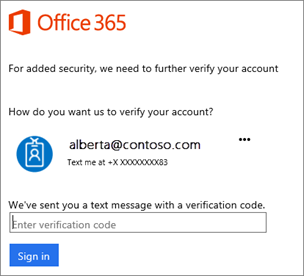 Once you complete the instructions to specify how you want to receive your verification code, the next time you sign in to Office 365, you'll be prompted to enter the code that is sent to you by text message, phone call, etc. To have a new code sent to you, press F5. 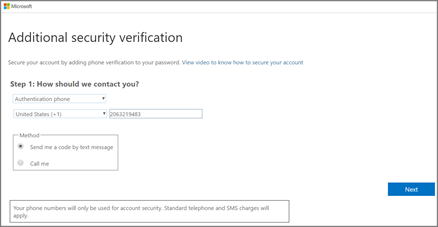 We strongly recommend setting up more than one verification method. 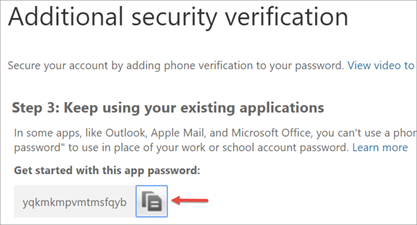 For example, if you travel a lot, consider setting up Microsoft Authenticator for your verification method. It's the easiest verification method to use, and a way to avoid text or call charges. 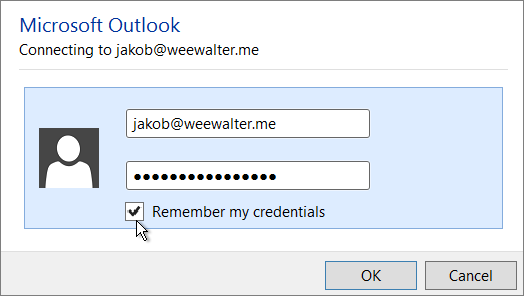 Tip: You can have more than one app password for your Office 365 account, for example, if you want one for Outlook and another for a different application. 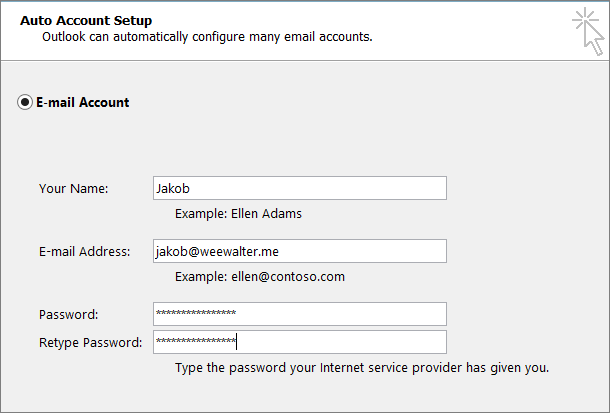 To generate another app password, see Create an app password.